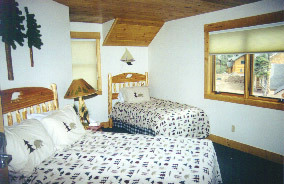 Superior Lodging on Lake Superior. Email Us NOW to reserve Whole Cabin! A weekend is defined as Friday and Saturday nights. Rates are per night. * All rates subject to 6.50% sales tax. Holidays Include: Grandma's Marathon, Memorial Day, July 4th, Labor Day, MEA Weekend, Thanksgiving, Christmas, New Years, Martin Luther King Day and Presidents' Day.